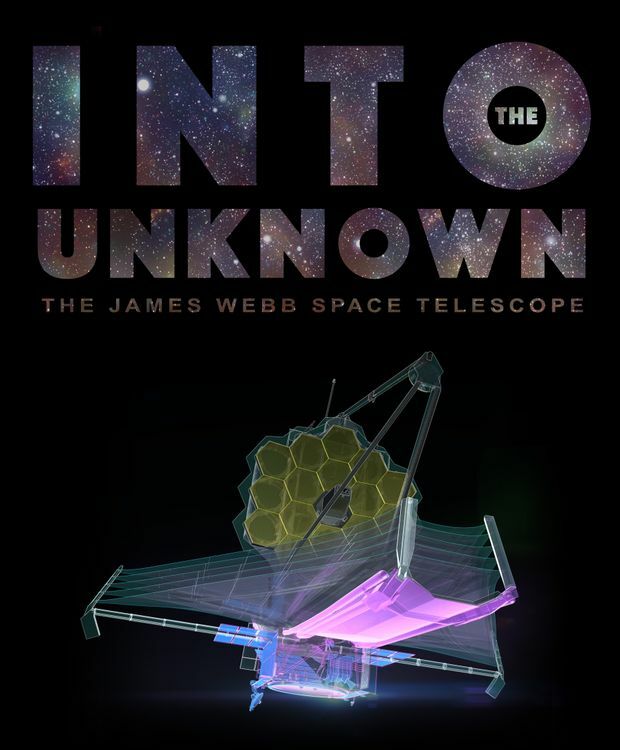 TOKYO, KYOTO, KOBE, U.S. – Nov. 8, 2017 – Northrop Grumman Corporation (NYSE: NOC) is highlighting NASA’s James Webb Space Telescope (JWST) program to audiences around Japan in a series of lectures and special screenings of the documentary film Into the Unknown. 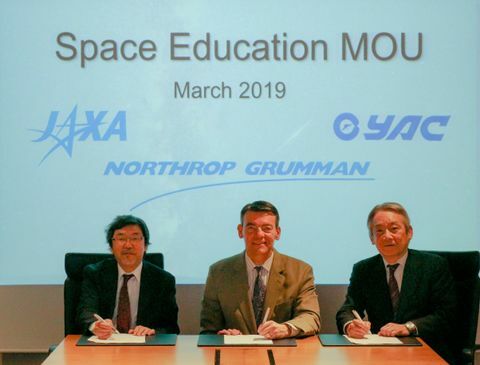 The tour is part of the company’s global science, technology, engineering and mathematics (STEM) education outreach efforts and will be the first time the film has been screened in Japan. The film, developed by the Northrop Grumman Foundation as a resource for teachers, students, and science enthusiasts, shares the story of the building of NASA’s James Webb Space Telescope, the revolutionary scientific successor to the Hubble Space Telescope. Featuring dynamic scenes of construction, conversations with scientists and engineers, and stunning visuals, Into the Unknown provides an in-depth look at one of the most daring scientific missions ever attempted. Due for launch in 2019, NASA’s James Webb Space Telescope is the most powerful infrared space telescope ever built and will observe the most distant objects in the universe, provide images of the first galaxies formed and study unexplored planets around distant stars. The JWST is a joint project of NASA, the European Space Agency and the Canadian Space Agency. The JWST is made up of four major components — the telescope, the integrated science instrument module, the spacecraft and the sunshield. 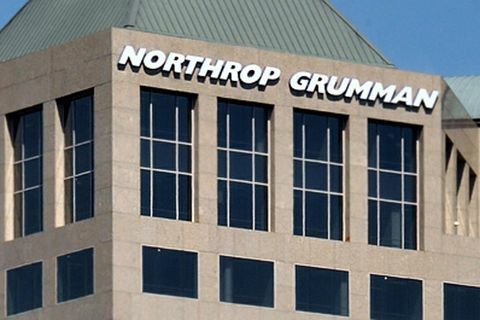 Northrop Grumman is working with NASA’s Goddard Space Flight Center in Greenbelt, Maryland, for the design and development of the telescope’s optics, sunshield and spacecraft. The purpose of the film tour is to inspire a new generation of students to continue their studies in STEM, a core pillar in the government’s science and technology plan to create a “supersmart society.” It will also show audiences in Japan how the JWST will push the frontiers of scientific discovery. Key speakers at the seminars will be Alberto Conti, Northrop Grumman Aerospace Systems astrophysicist and innovation manager; Debbie Fitzgerald, Northrop Grumman Aerospace Systems engineering director, James Webb Space Telescope; and Dan Nieman, manager, Northrop Grumman corporate citizenship. Representatives from NASA and JAXA will be at some of the seminars. The tour consists of a number of events at schools, universities and museums around the country. It starts in the Kansai area with events in Kobe and Kyoto. The screenings then move to the Kanto region with events in Tokyo, Sagamihara and Tsukuba. In the past year, Into the Unknown has been screened around the world including locations in the United States, the United Arab Emirates, the United Kingdom, Norway, Australia and South Korea.